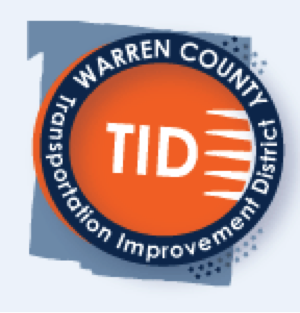 Lebanon, Ohio – The Warren County Transportation Improvement District (TID) Board is having their Annual Board Meeting. This meeting is open to the public. 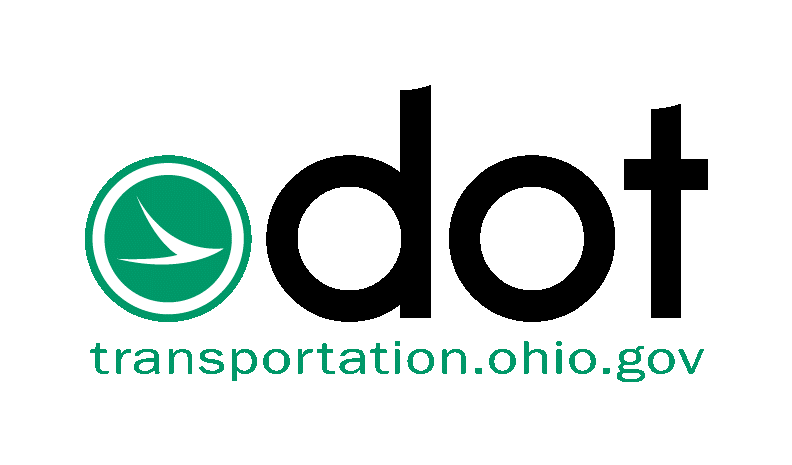 Warren County (Tuesday, Jan. 16, 2018) - Various lane closures on north and south Interstate 71 between Western Row Road and State Route 741 from 7 a.m. to 2 p.m. Thursday, Jan. 18. Traffic will be maintained. Deerfield Township, Warren County, OH: Deerfield Township Fire Rescue Captain Dennis Waldbillig will retire October 5, 2018 after 43 years of public service. 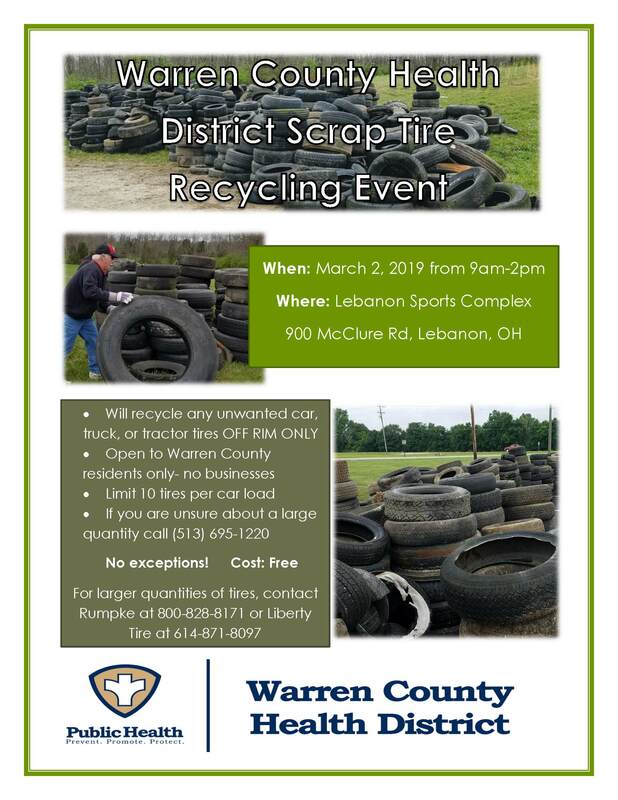 Growing up in a family steep in tradition of the fire service Waldbillig initially began his career in high school as a cadet for Sharonville Fire Depart in 1974 helping maintain equipment and fire hydrants, including the rebuild of a 1952 Mack firetruck. In 1975 Waldbillig officially became an active volunteer firefighter/EMT. The next summer in 1976 started as a security officer at Kings Island. During that time he completed training to become a Warren County Special Deputy and was grandfathered in as an EMT.